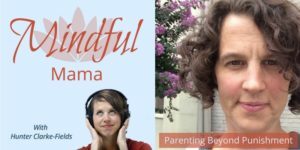 This week, I have the amazing psychotherapist and Parenting Beyond Punishment founder, Amy Bryant on the Mindful Mama podcast. We also take on the question that moms write to me about ALL the time, How do I get my child to listen to me? 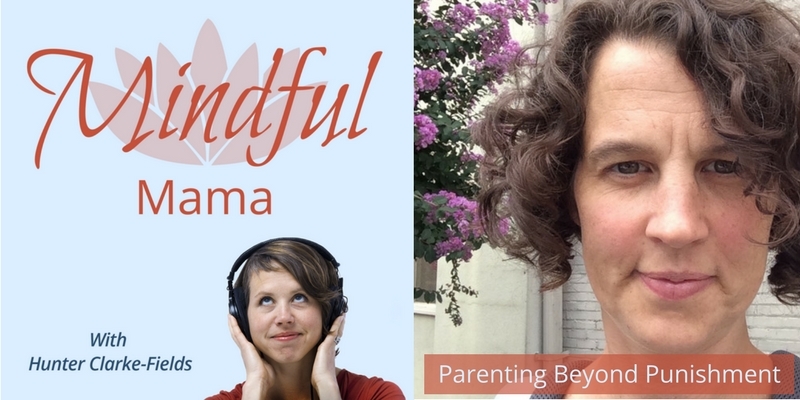 Amy Bryant is a psychotherapist specializing in family relationships, parenting, and self-care for moms. She is located in Atlanta, GA and online at Parenting Beyond Punishment.